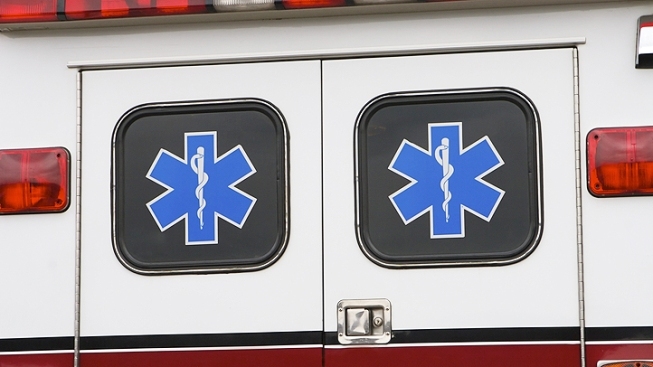 A 4-year-old girl has been hospitalized and is listed in serious condition following an accident in Prince George's County Wednesday afternoon. According to Prince George's County Police, around 5 p.m. a driver traveling in an unknown direction along the 11000 block of Old Fort Road in Fort Washington, Md. crashed into a county transit bus. Two adults with unknown injuries and a 4-year-old girl were in the car at the time. The adults are expected to be OK but the young girl suffered life-threatening injuries. No one on the bus was injured. Police said roads remained closed into Wednesday night at Tall Timber Road at Thomas Road and Thomas Road at Old Fort Road.